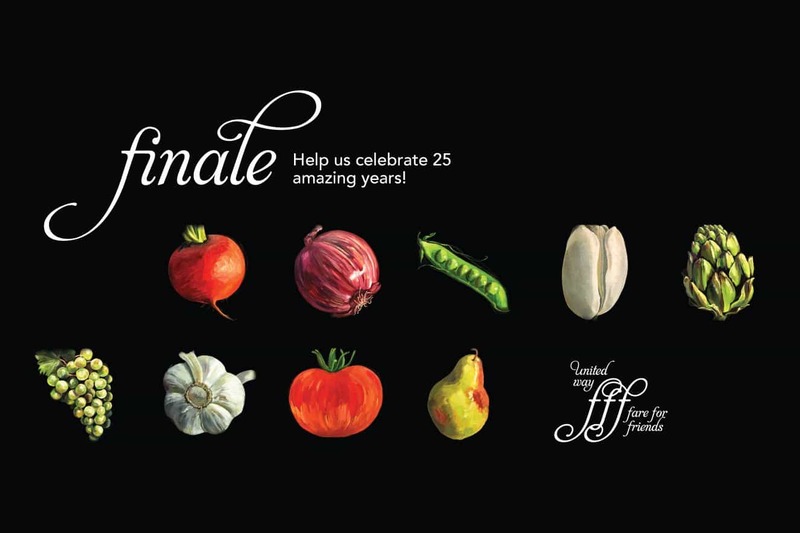 This year, join co-chairs, Clark Day and Joanne Langlois, in celebrating the 25th anniversary – and grand finale – of United Way’s premiere event, Fare For Friends! 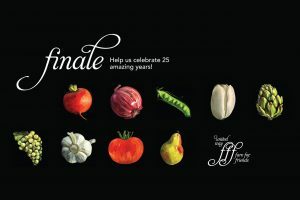 After 25 successful years, and over a million dollars raised, the community will bid farewell to this flagship event. Thank you for your support and we hope you enjoy one last garden party – it is bound to be the best one yet! Relax in the elegance of enormous white tents on the grounds of the Vimy Officers’ Mess on the banks of the St. Lawrence River. This is the region’s favourite garden party featuring culinary delights, wine tasting, microbrewery beer and live entertainment. The live auction will highlight one of a kind, can’t miss items that you will want to throw up your hands and bid on early and often. The silent auction will feature the talents of local potters, painters and jewellery makers, highlighting an eclectic shopping experience specially designed and organized by a volunteer committee. New this year our silent auction will be online and bidding will start in mid-August and continue until the day after Fare for Friends (Monday, September 17th at 4:00 PM). New this year – A table of 8 with service! You and your guests will have your own waiter to ensure all of your food and drink needs are met for the duration of the event ($2,000 – space is limited). For more information and to reserve a table, please contact John DiPaolo at jdipaolo@unitedwaykfla.ca or 613-542-2674 ext. 1102. Event Sponsored by TD Bank Group. Post by United Way of Kingston, Frontenac, Lennox & Addington. Fare for Friends began in 1994 by Clark Day, Joanne Langlois and Michele Langlois. It is held every year on a Sunday afternoon in September, on the grounds of the Vimy Officers’ Mess. Fare For Friends is the largest fundraising event of the United Way KFLA. Over the past 23 years, the event has raised $1.2 million dollars for programs that help people right here in our community. All proceeds support local programs that benefit thousands of residents. This event brings together the area’s finest restaurants, wineries and breweries. Live and silent auction items are gathered from local artists and business, offering a wide range of exciting items. All of the food, drinks and auction items are generously donated. Thank you to the lead sponsor Investors Group as well as all of the wineries, breweries and restaurants that participated. This event would not be possible without all of the wonderful and hard working volunteers.